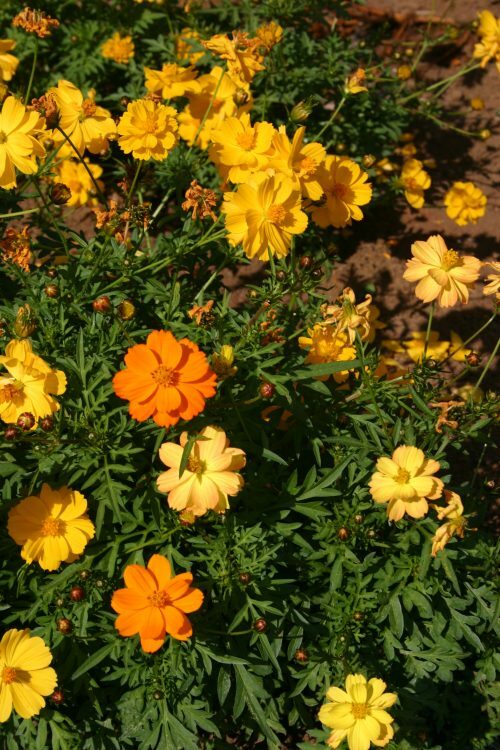 The Sulphur Cosmos do well in hot, arid climates. 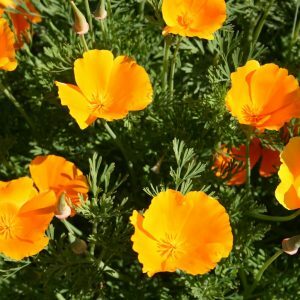 It is native to Central America and can grow in temperatures up to and above 100° F. The Cosmos sulphureus has a smaller flower than the Cosmos bipinnatus. This flower will bloom later in the season than many others. 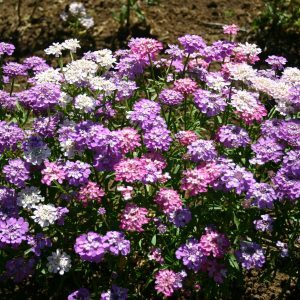 When located in parched climate areas it can be planted in the fall. In colder, more moist climates wait to plant this seed until spring when the ground warms up. Otherwise the seed will sit dormant in the ground and rot because heat is a necessary precursor to germination for this species. All Cosmos attract birds and make good cut flowers. 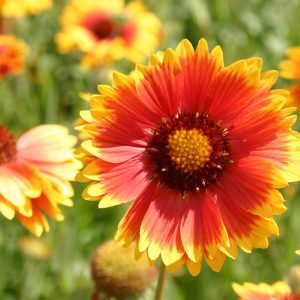 This flower does better if planted in soil that is more infertile. 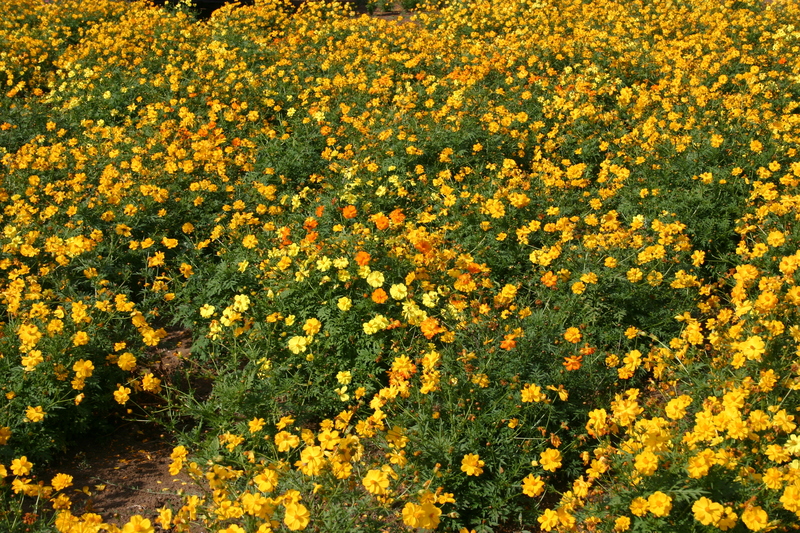 Fertilizing it will cause overgrowth and instability. It does not need to be heavily managed and can sustain itself when neglected. It will survive if started indoors, but will do better if it is planted directly outside.